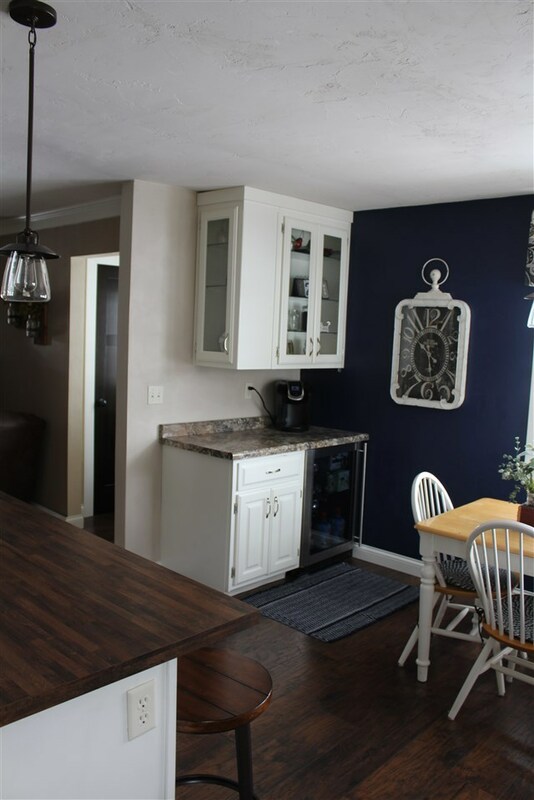 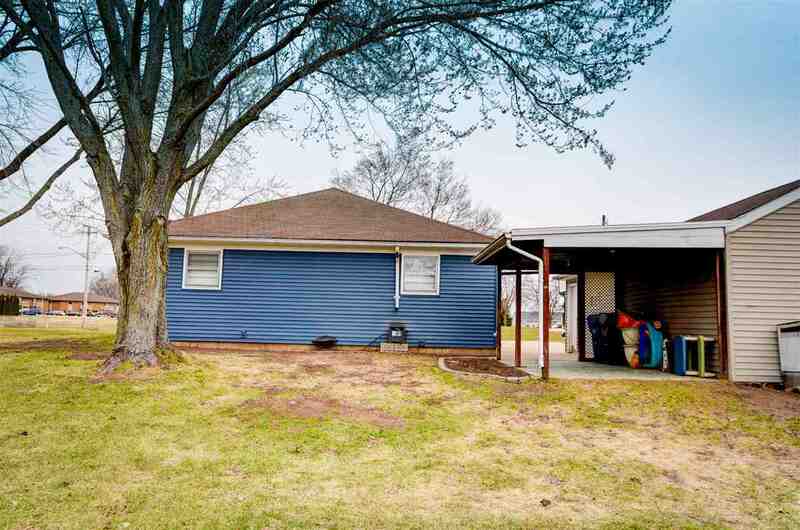 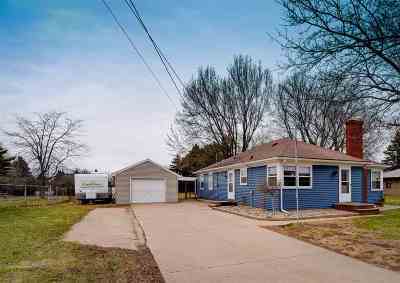 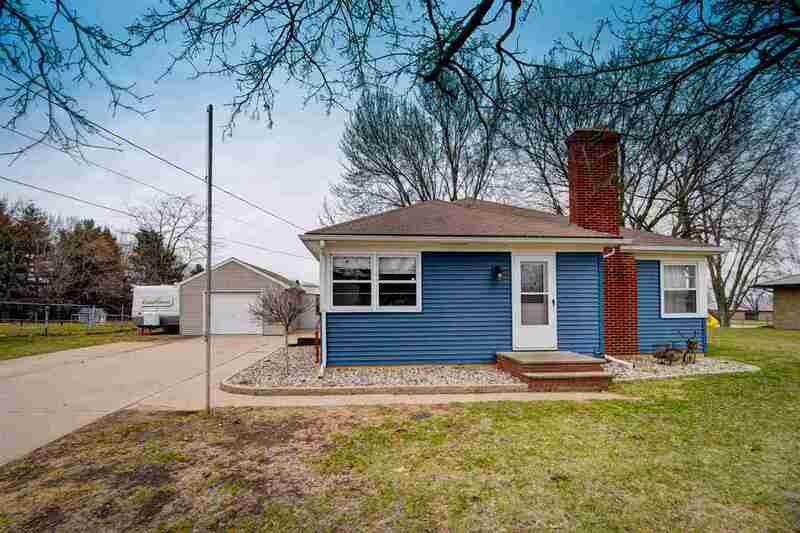 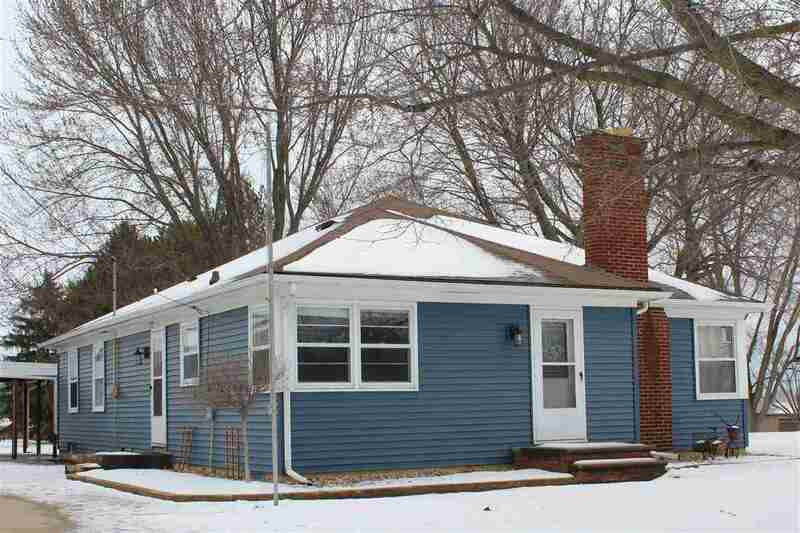 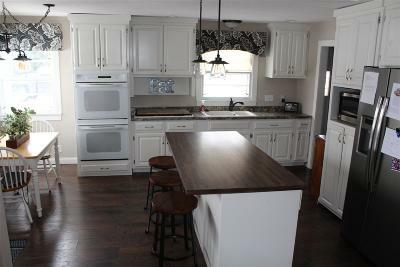 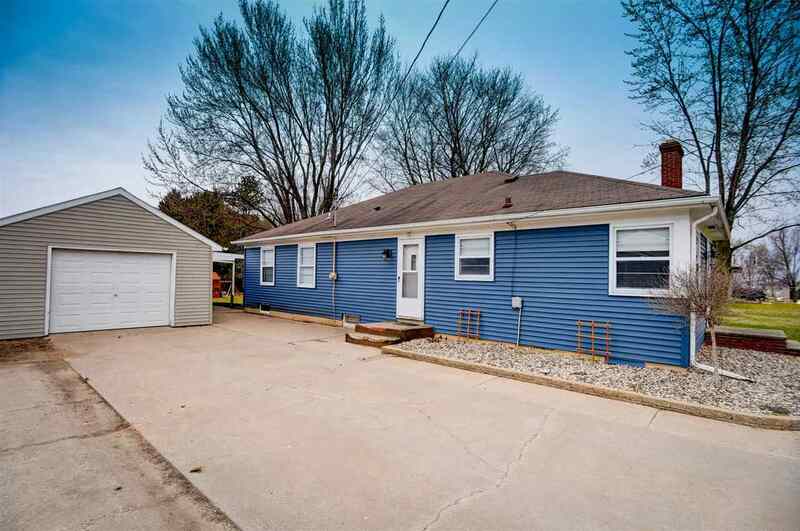 Don&apos;t miss this adorable totally remodeled 3 bedroom 1.5 bath ranch style home. Newer siding, detached garage, and a kitchen with custom white cabinets, built in gas stove, refrigerator, dishwasher, and microwave. 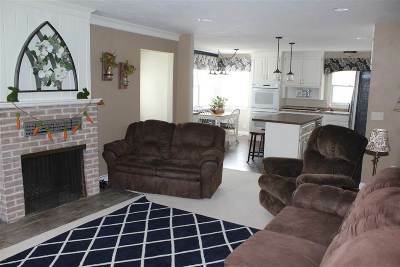 The center island and breakfast area open up to the living room which features a wood fireplace. 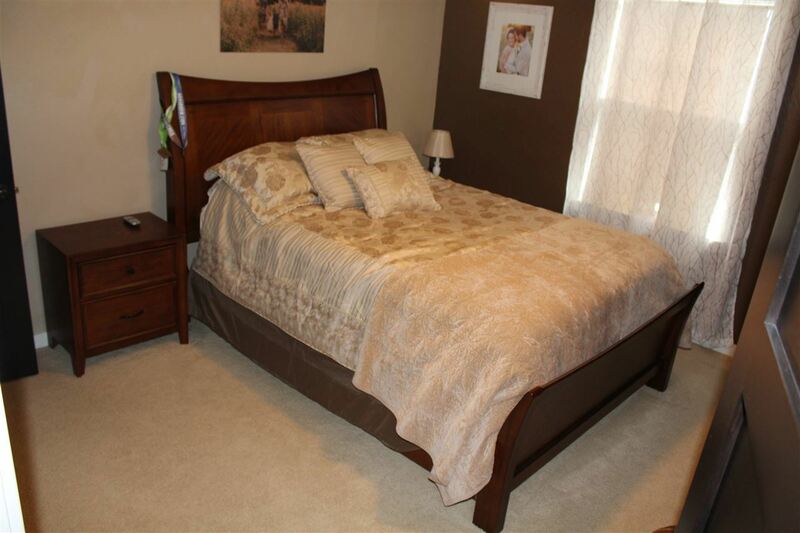 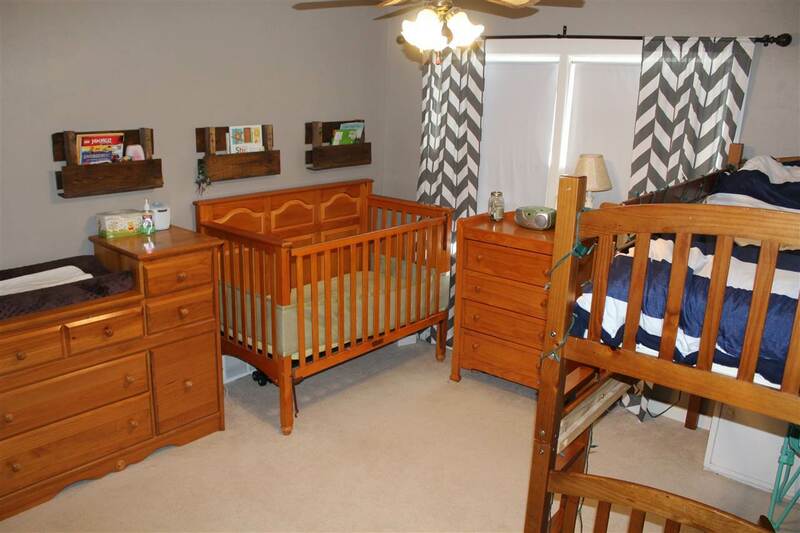 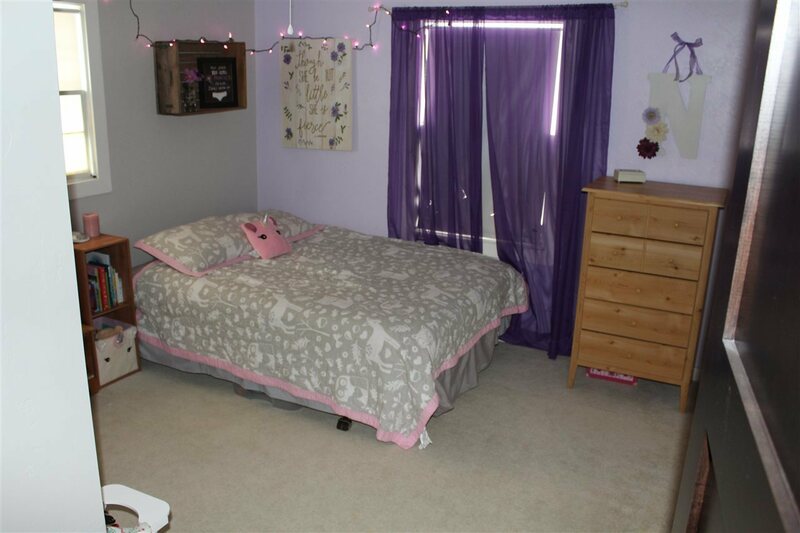 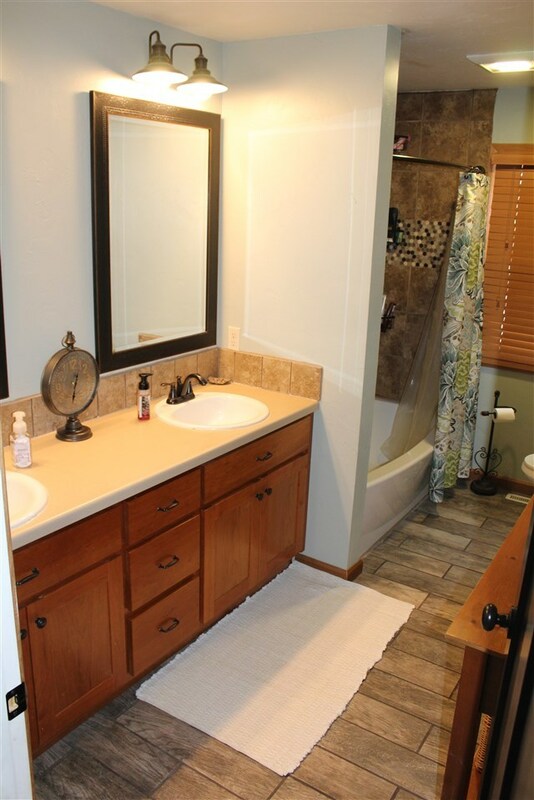 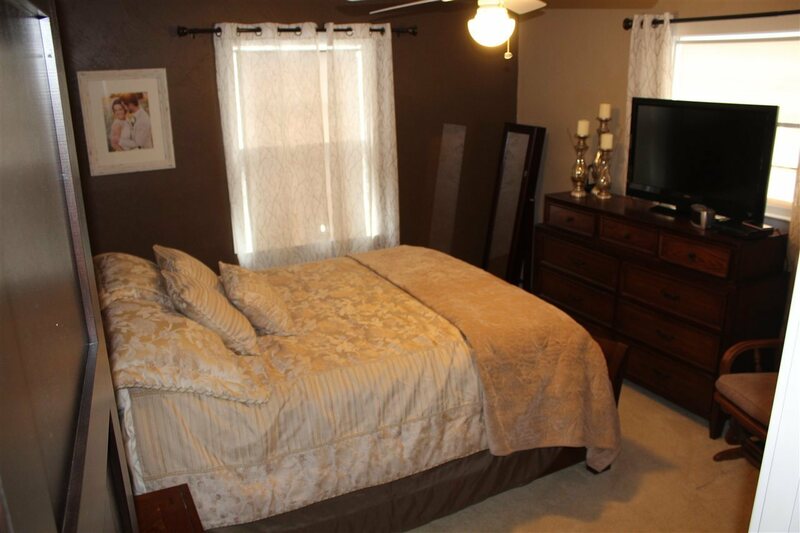 Large bedrooms, remodeled bath room has double sinks with tub shower. 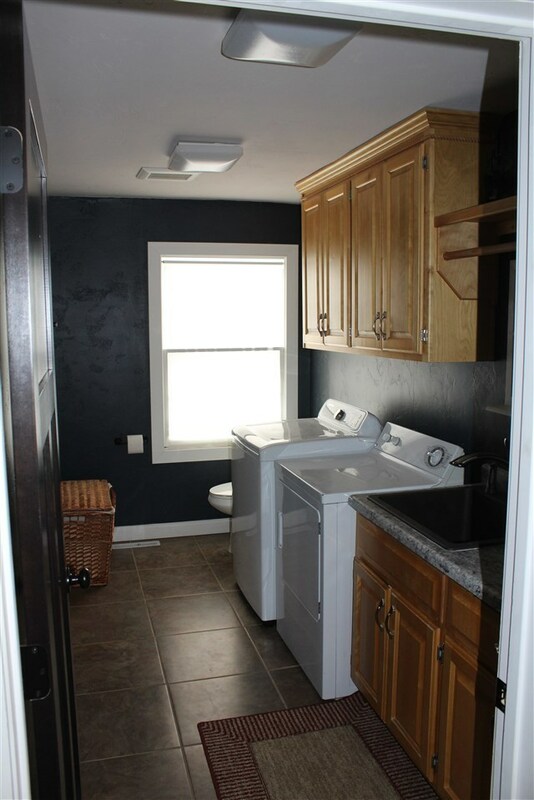 First floor laundry includes the washer, and dryer with a 1/2 bath. 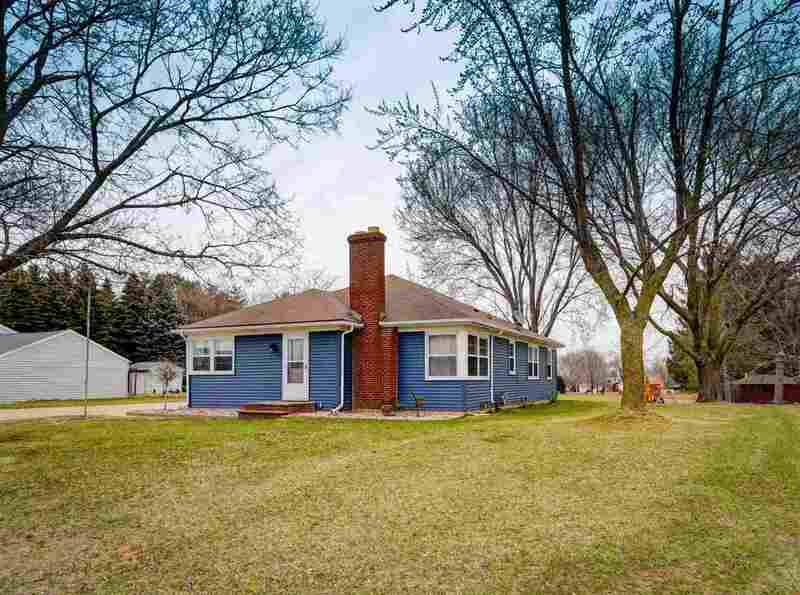 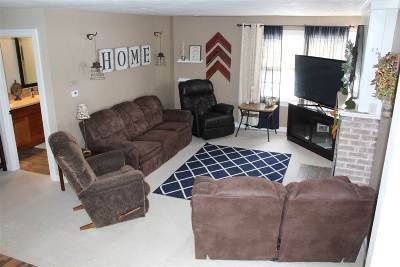 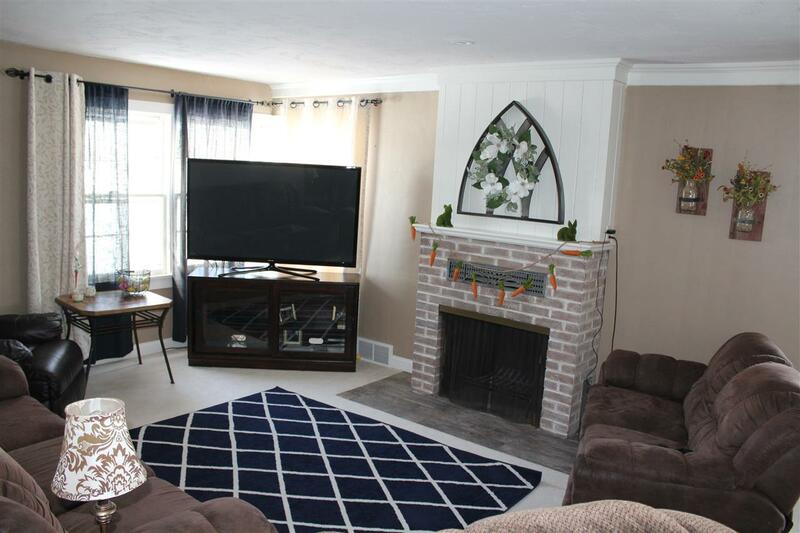 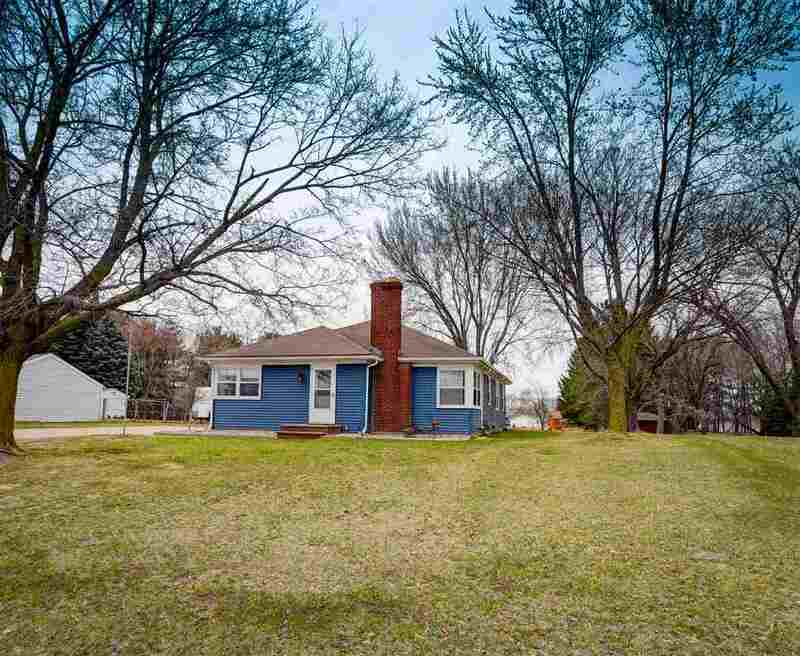 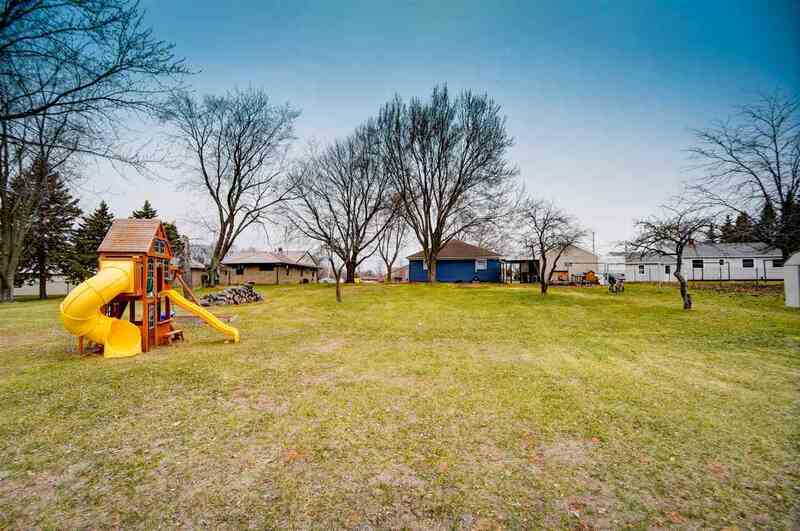 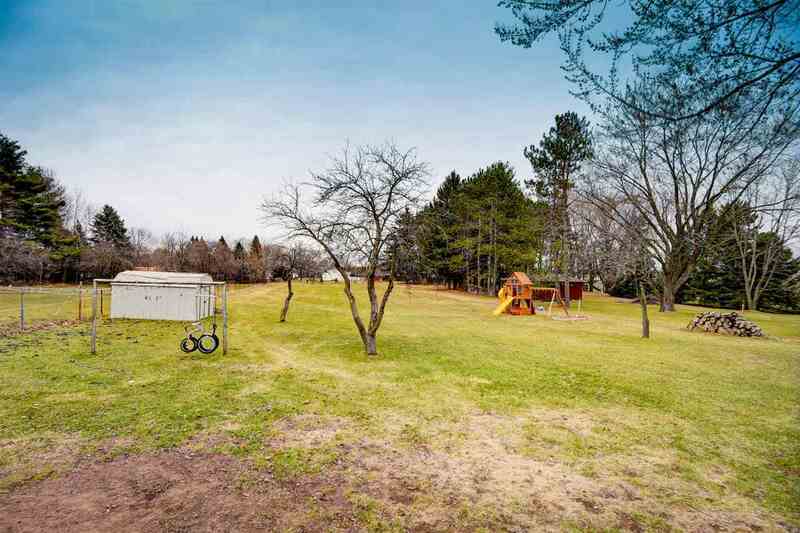 Full basement, and a 1.10 acre lot make this gem of a home a rare find!